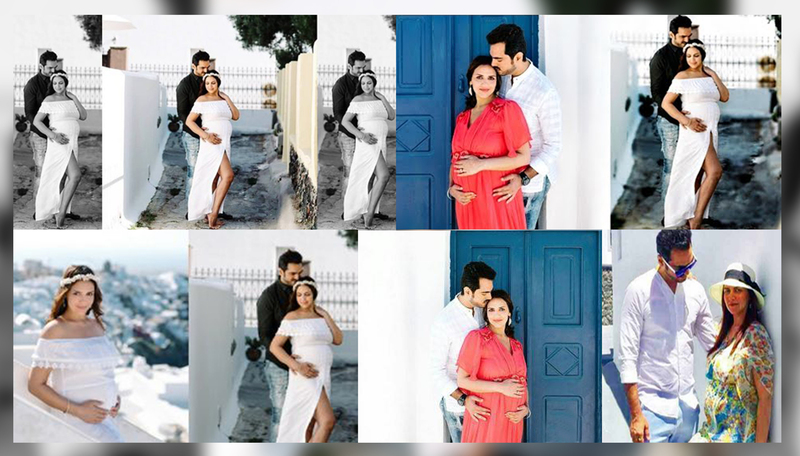 Esha Deol and Bharat Takhtani’s maternity shoot is GOALS! Mommy-to-be Esha Deol was recently vacaying in Gree with hubby Bharat Takhtani to celebrate their 5th wedding anniversary. But the trip also turned out to be a relaxing and romantic babymoon. To make the best out of their vacay, the couple suddenly chalked out a plan to get done a maternity photoshoot. And here are the mesmerising pictures from their babymoon which speak oodles of love! 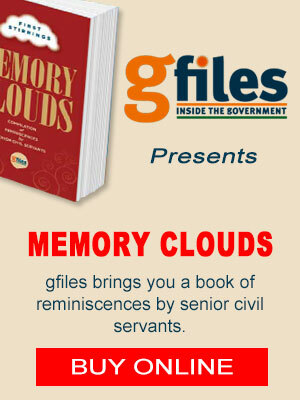 Have a look at the unseen pictures. Don’t they look so endearing together? Well, you will be surprised to know that the Esha Deol herself styled the entire shoot. Wardrobe, hair and make-up – all was done by Esha. Since the shoot was to begin at 6am in the morning to get the right lighting, the gorgeous mommy-to-be had to be all ready by that time. Indeed a fantastic job! The further funnily added, ” Bharat was completely bored by the end of the shoot, and asked me how do we manage to do such things everyday”. The couple had hired an ace Greece based photographer, Dimitris Psillakis who captured these magical moments!